Print this Kellogg’s cereal coupon for 75¢ off Frosted Mini-Wheats. 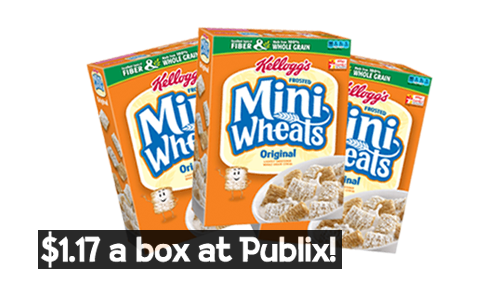 Right now, you can pair the coupon with sales at Publix and Walgreens for Frosted Mini-Wheats as low as $1.17 a box! The below deals both run through 4/4. 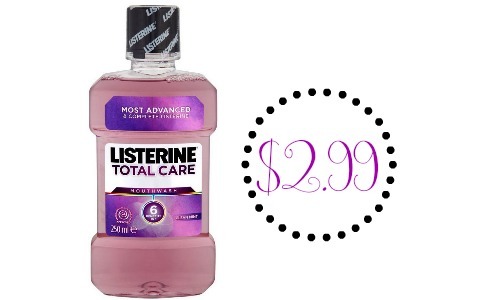 Makes it $1.17 a box! 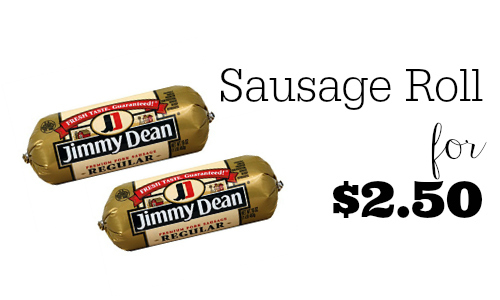 See more deals in the current Publix Ad.